All numbers point to the same conclusion: it took a serious hit in performance at every possible level. 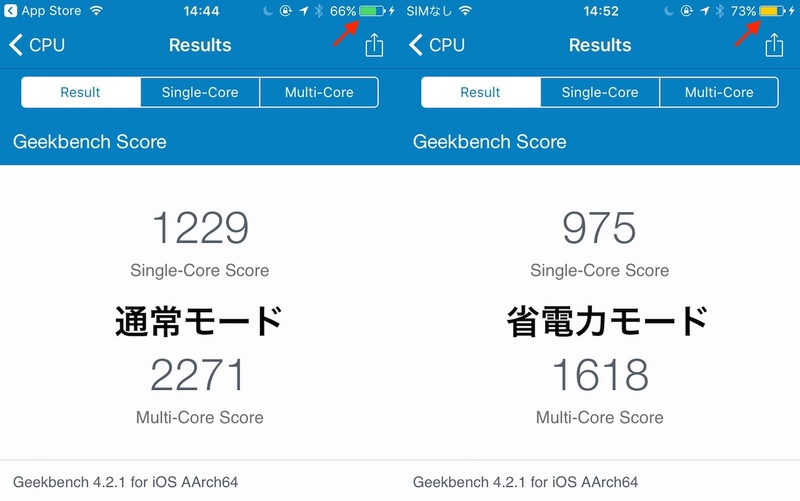 A lot of benchmark levels show a significant decrease in performance on my iPhone 6 up to 50% on some benchmark levels. 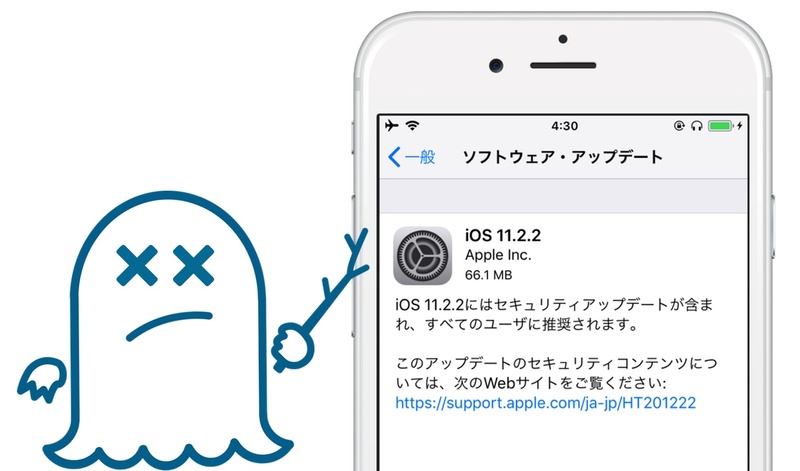 Although this is not the best news, this security update is a ‘necessary evil’. It demonstrates a message the security community have reminded us time and time again: security can’t be compromised over performance.